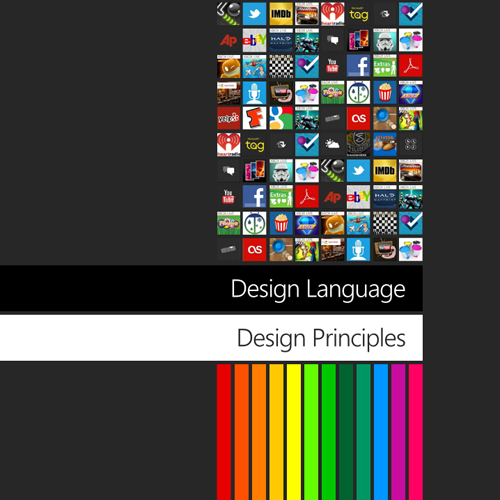 One of the most impressive features of Windows Phone 7 happens to be the Metro User Interface. Those of us who have been drawn to the platform really appreciate the simplicity and modern look. It’s one of the most striking and differentiating features in the mobile OS world. If you’ve got a passion for design, want to learn more about designing for WP7, finding out where Windows 8 might take us or just want to read some in-depth information on the UI design methodology for your favorite mobile OS, visit Arturo’s blog to learn more.